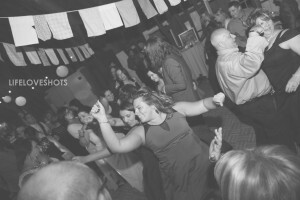 Wedding DJ Grand Rapids Mi Super Fun and Professional Photo Booth too! Initial Consultations and Planning for Free. Work with You to Customize Your Event. Set Up Early To Test Your Important Songs. Cocktail Music for Arriving Guests. Your Grand Introduction with Your Chosen Song. We line you up. Hosting/MC of Your Toasts and Blessing. We coach the speakers up on how to. Hosting/MC Of Your Cake Cutting. Coordinate with Your Photographer. Making sure your pictures turn out how they should. Hosting/MC of Your Formal Dances in the order you choose. 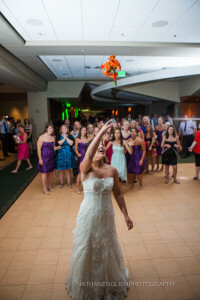 Hosting/MC of Your Bouquet and Garter Toss (if applicable.) We recommend songs as well. Take Requests, although we are not afraid to say “no” politely if the request doesn’t fit or will not work. Play Women Friendly Music. Keeping Women Especially the Bride Happy is the Key to Success at Every Event. Have the Best Equipment and Lighting. Events for 30 to 3000. Set up in front of guests. Say “All right” before everything on the microphone. 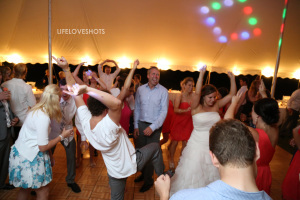 Have dancing lasers/lights on during first dance or other formal dances. 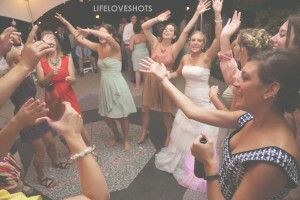 Force guests to play dance floor games. Invite perspective clients to hired events.